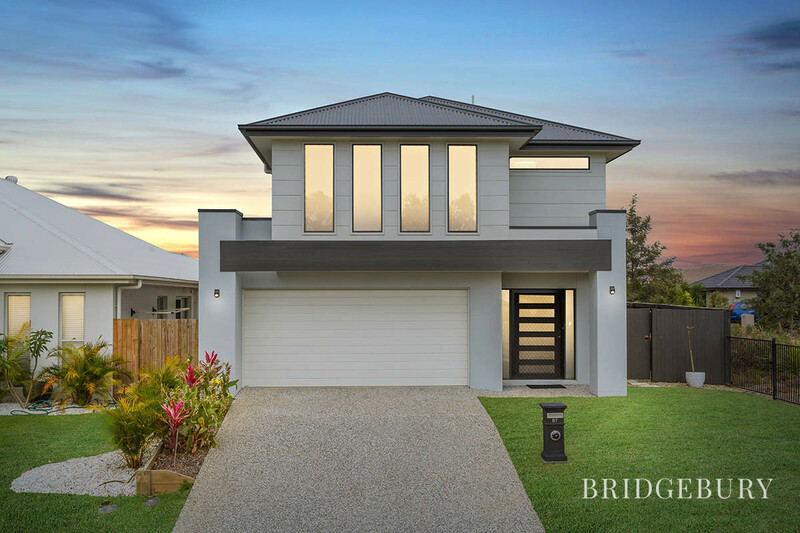 Located in Club North this fantastic two storey home may well be your dream home!! 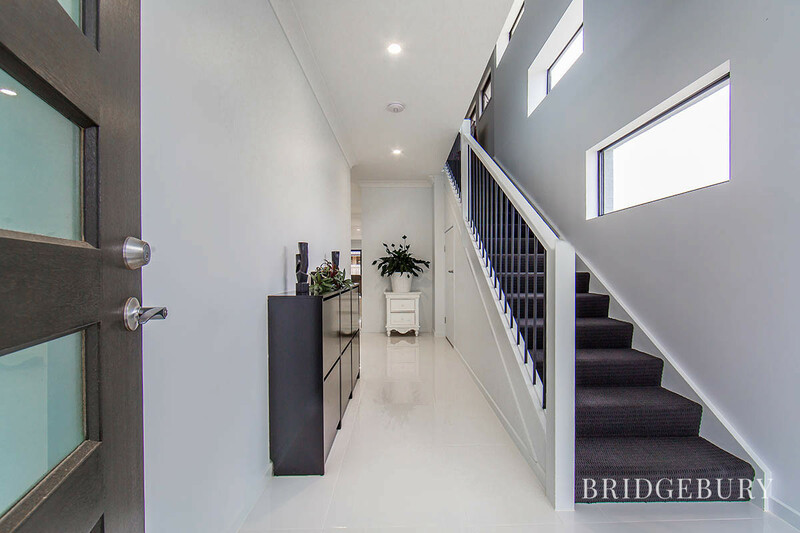 Built and kept to the highest standard you’ll love the wide timber door and entryway which will instantly welcome you. 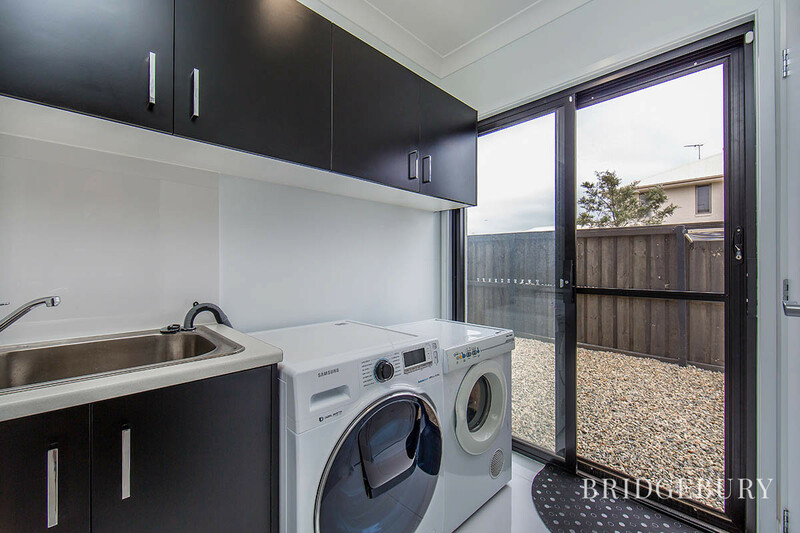 The downstairs is open and has the primary living areas with a stunning kitchen including butlers pantry and chef’s oven! 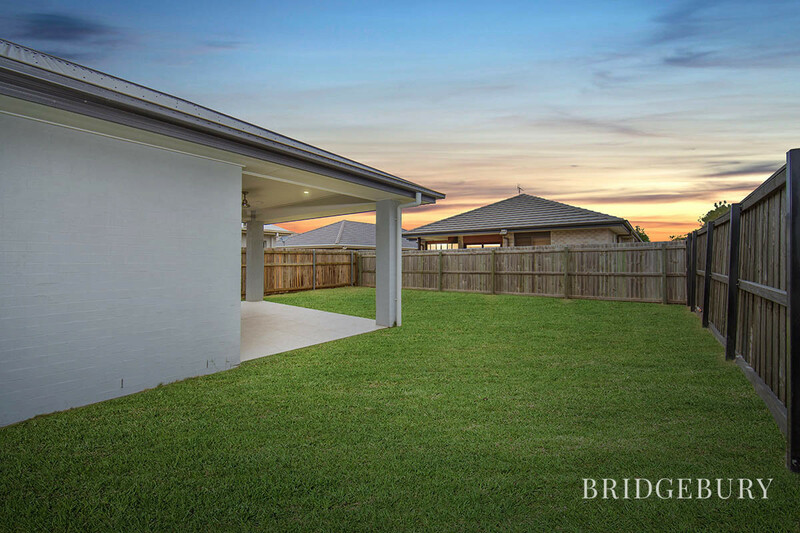 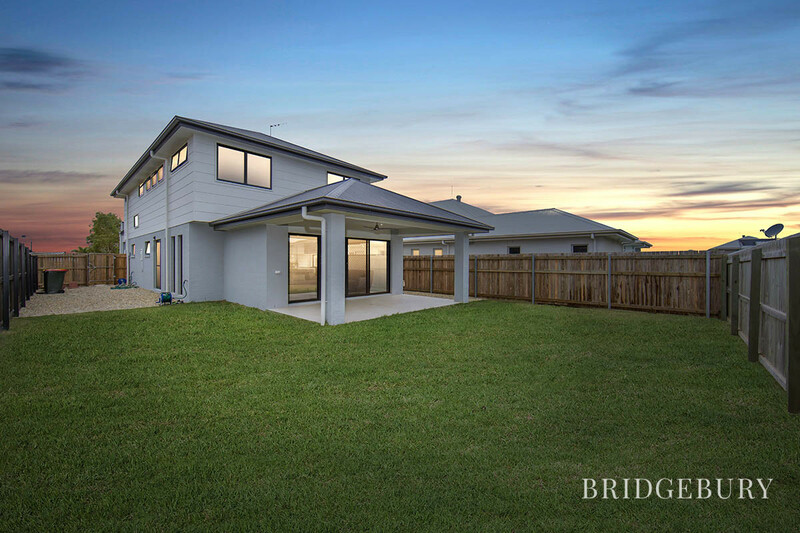 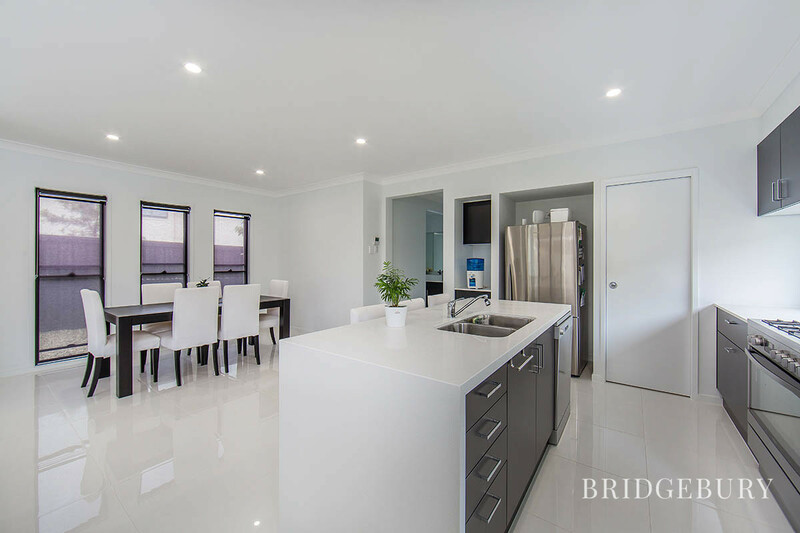 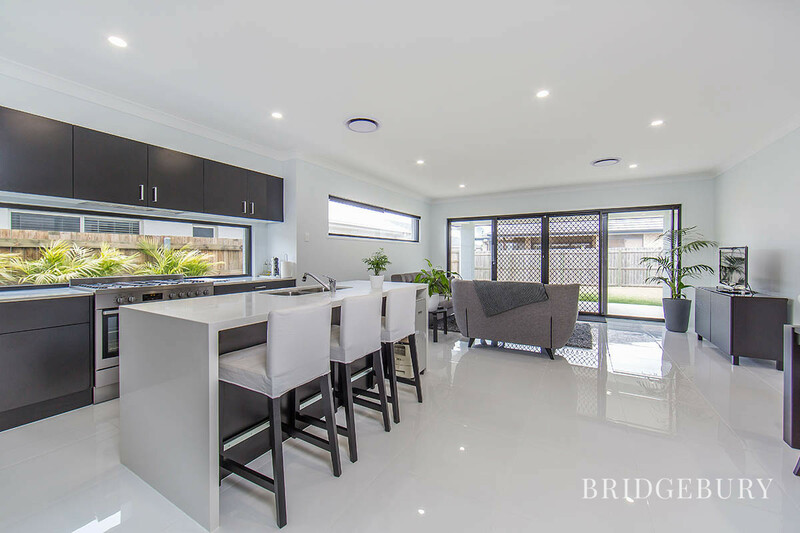 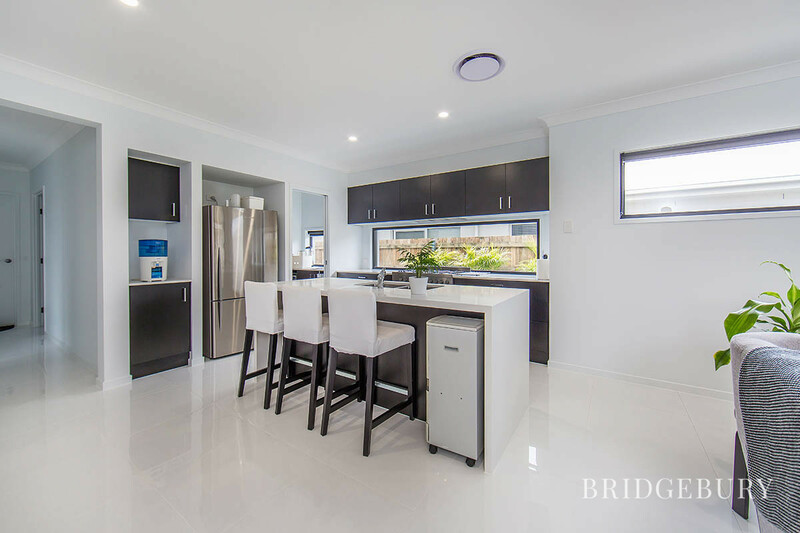 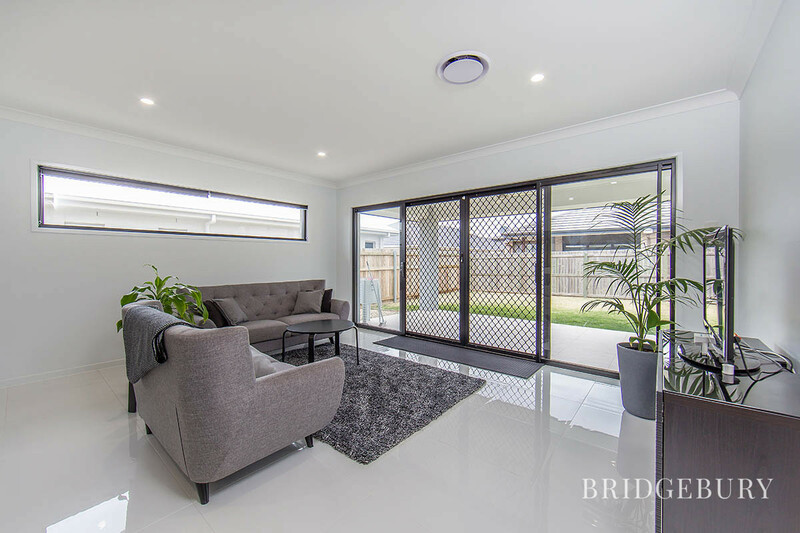 The lounge and dining areas and generous and open to your outdoor living area which will invite you to have friends and family over for summer BBQ’s, and when it’s too hot the ducted air con will keep you cool on the hottest of days! 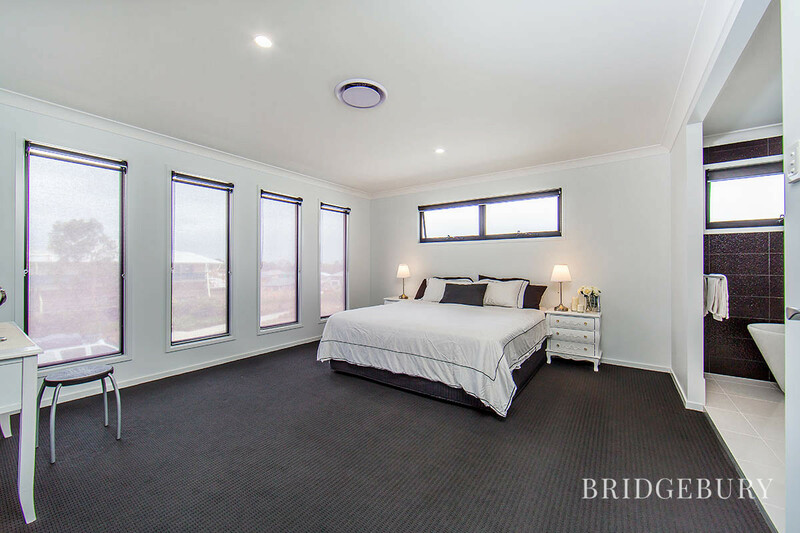 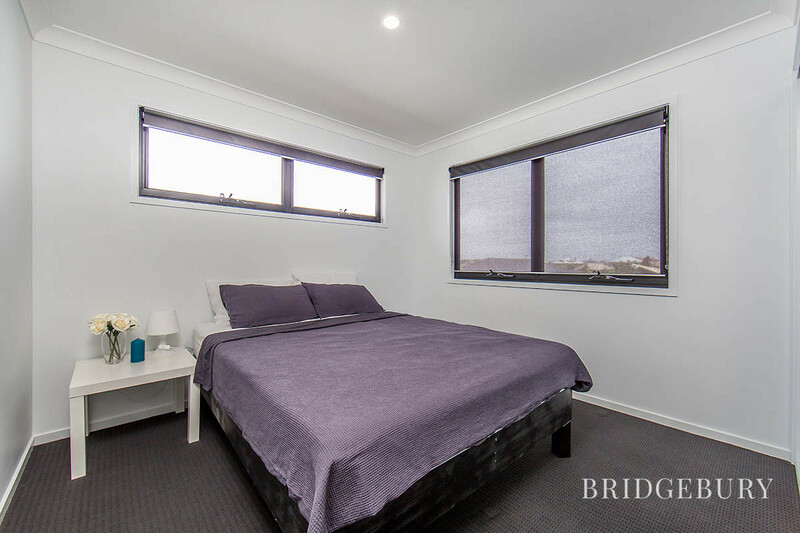 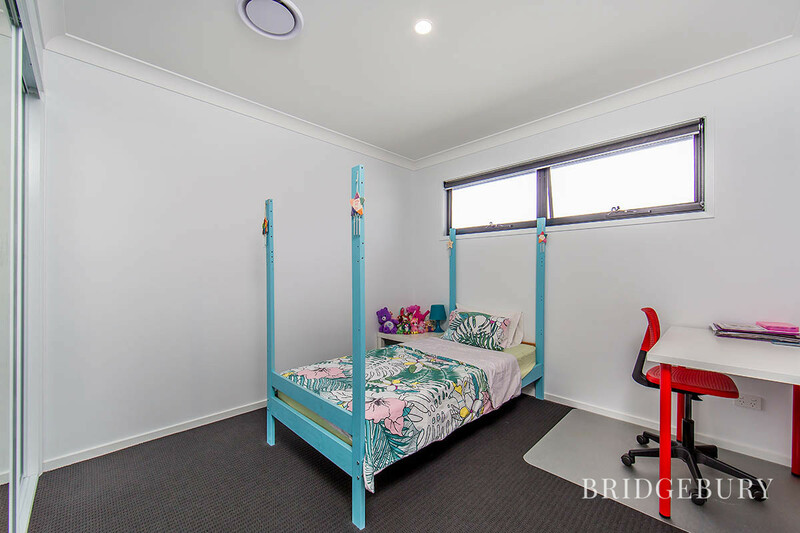 There are 4 large bedrooms, with built in robes and the main has an absolutely stunning ensuite with plenty of room for two people to move around comfortably. 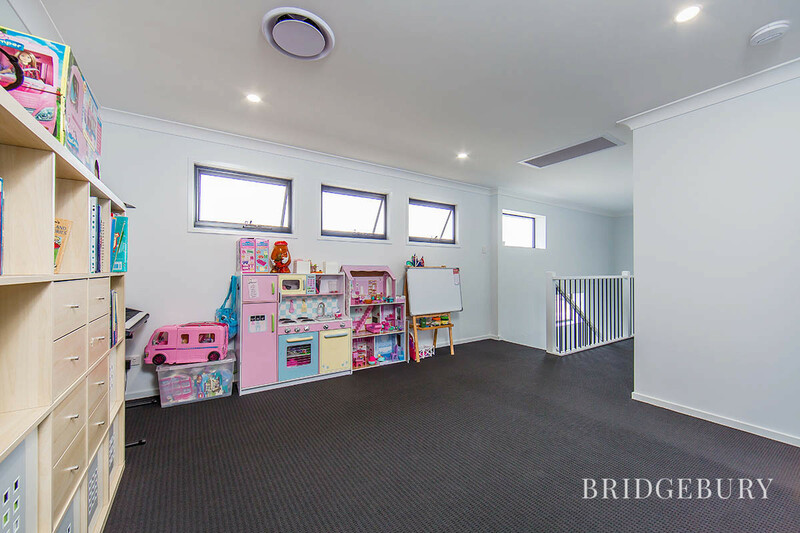 There is a second living area upstairs great for the kids to play. 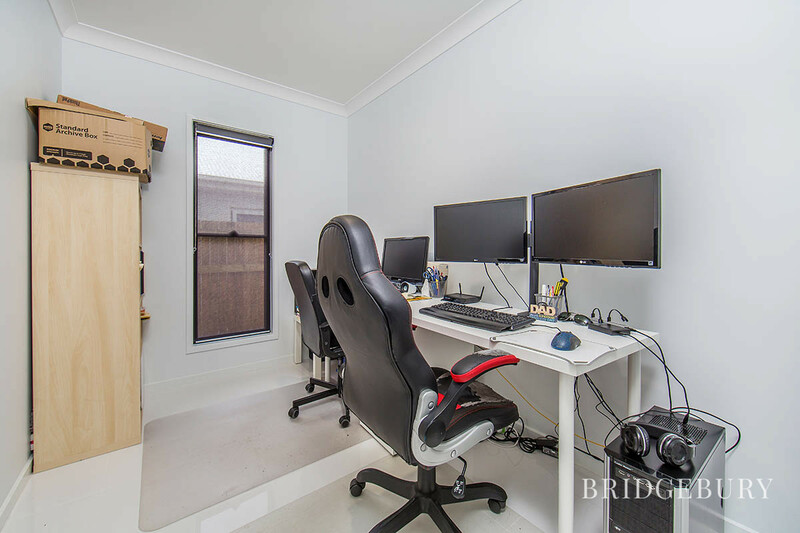 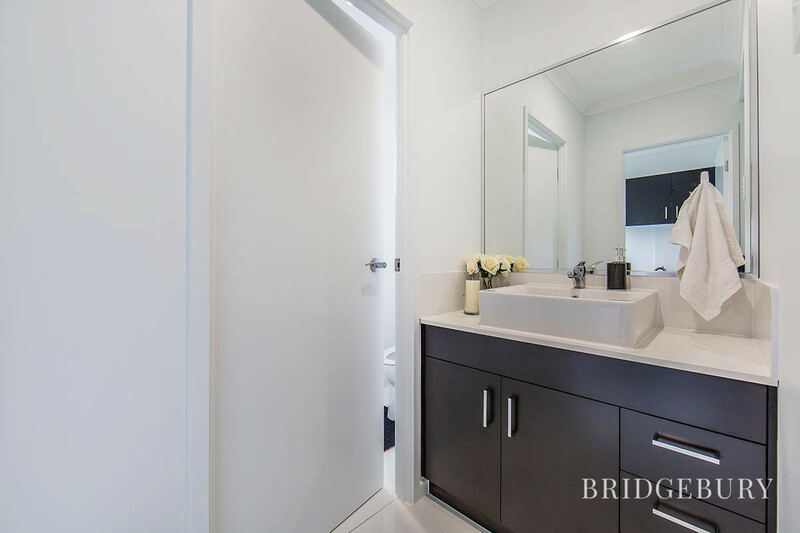 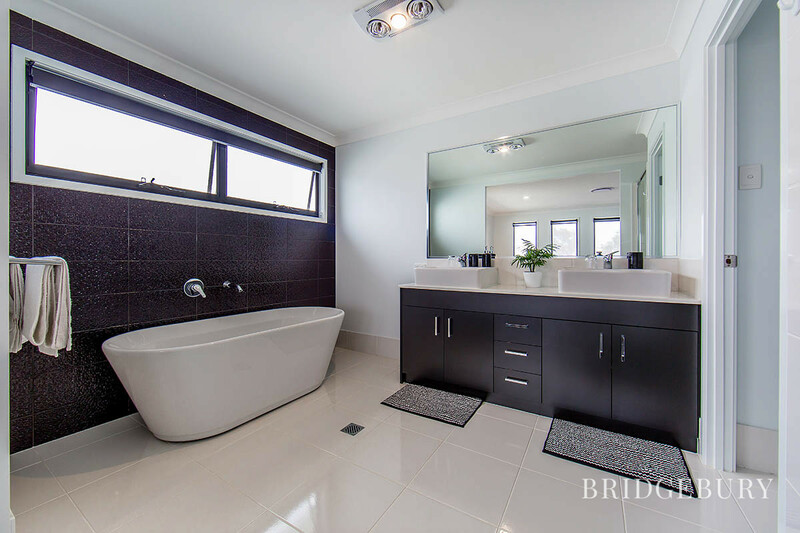 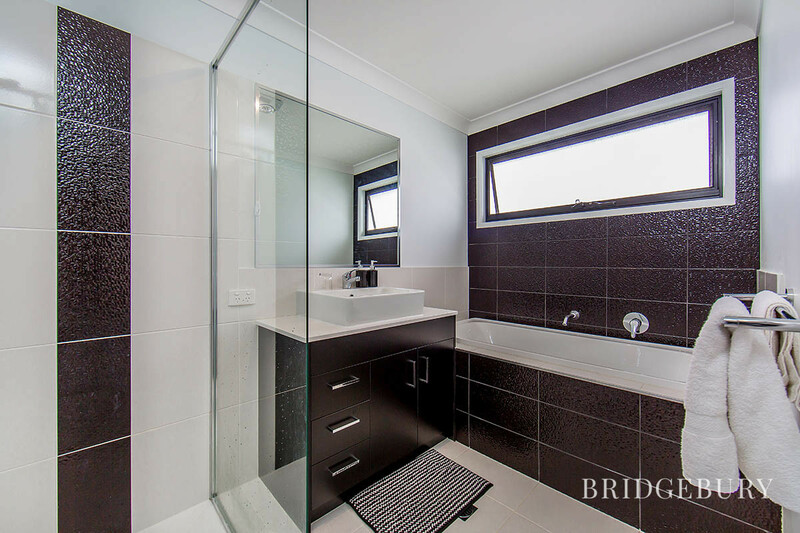 With a tiled study and third toilet you are sure to have plenty of room for everyone! 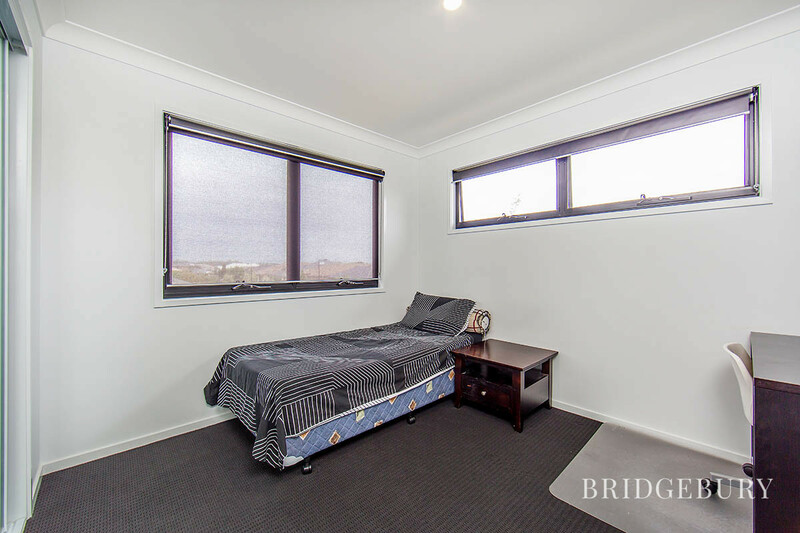 This property is sure to go quickly so contact us today to organise your inspection on 07 3180 2800 or 0452 189 878.